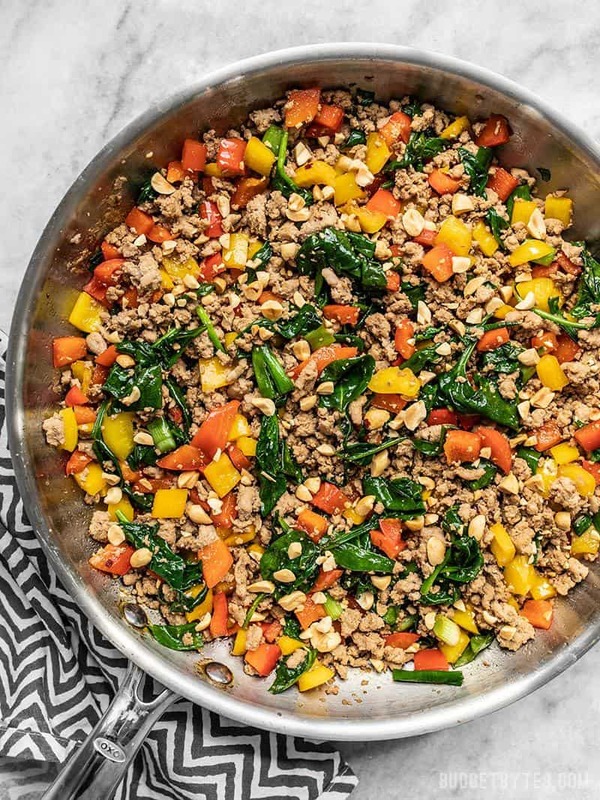 I seriously never get tired of super easy stir fry dinners! I mean, what’s not to love? Only a few ingredients, you can work in a TON of vegetables, and they’re super fast! Using ground meat makes them even easier, because there’s no cutting or slicing raw meat (not a fan of this task). 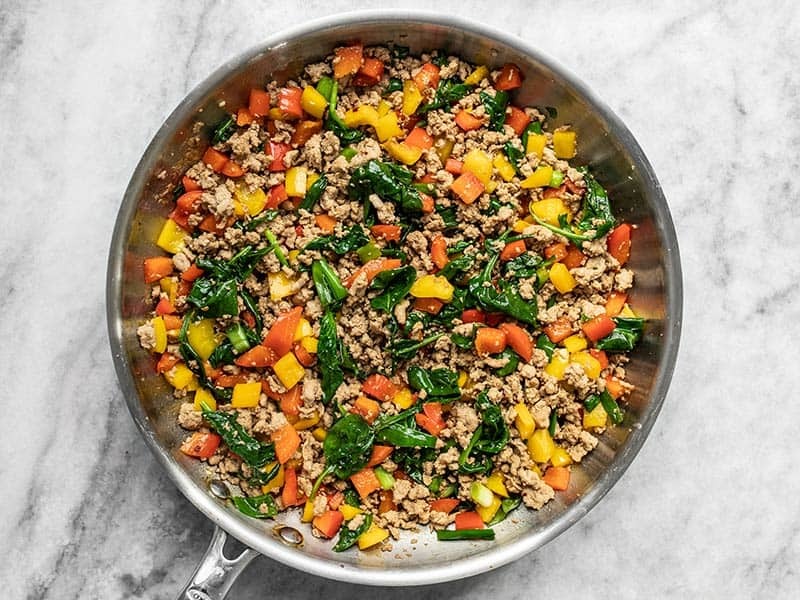 This Ground Turkey Stir Fry is especially great because it’s so versatile. Use whatever vegetables you have on hand, make it spicy or mild, serve it with rice, noodles, or with shredded cabbage for a low carb option. 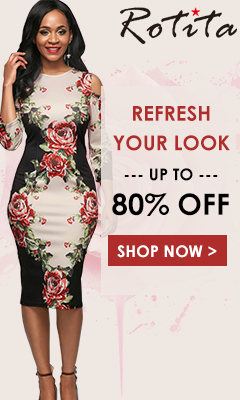 Scroll down for more deets on those options! 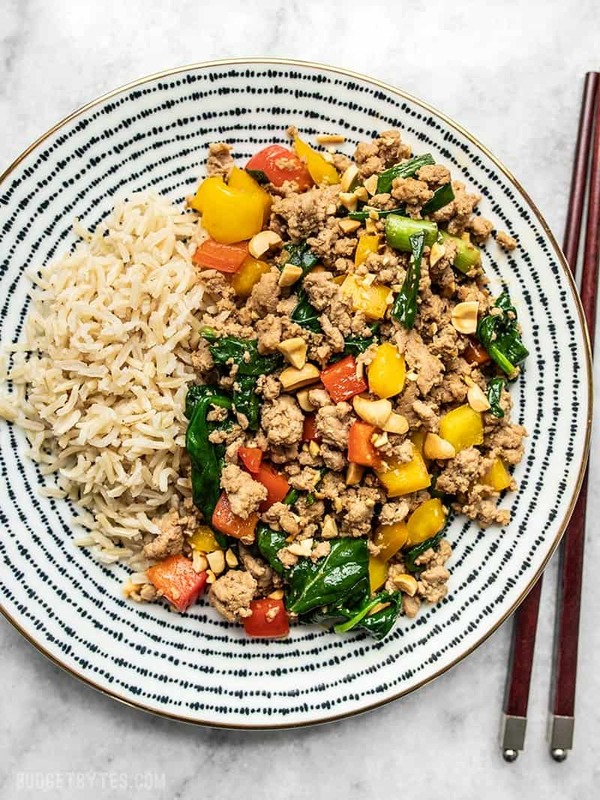 This Ground Turkey Stir Fry is another meal inspired by those “macro-friendly” meal delivery services that deliver individual, ready-to-reheat meals to your door. While those services are super convenient, they’re also super expensive and I know I can make similar meals at home for a fraction of the price. 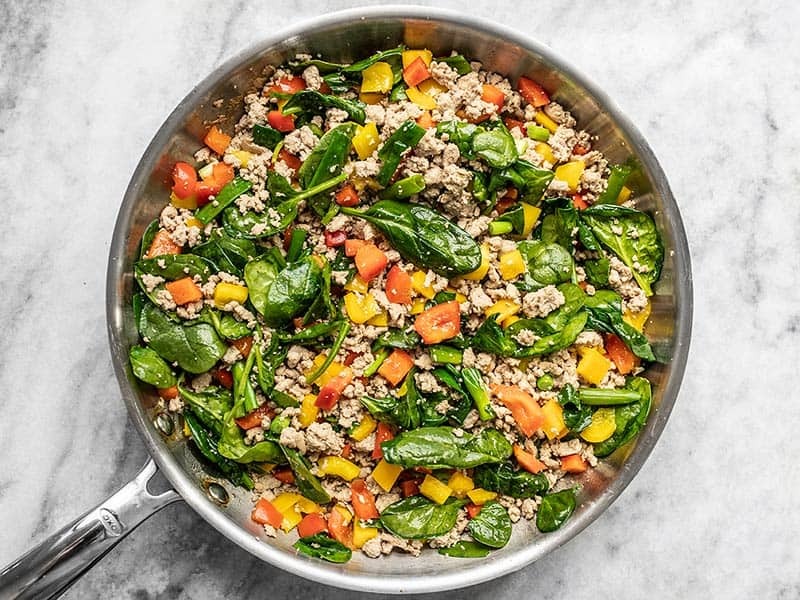 🙂 You can easily adjust the macros in this meal by increasing, decreasing, or eliminating any of these elements: turkey, vegetables, rice, or nuts. Unfortunately, I don’t have the specific macro nutrient information for this meal, and you can read why in my FAQs. Add a bag of coleslaw mix to the stir fry to bulk it up without adding carbs, similar to my Beef and Cabbage Stir Fry, instead of serving with rice or noodles. 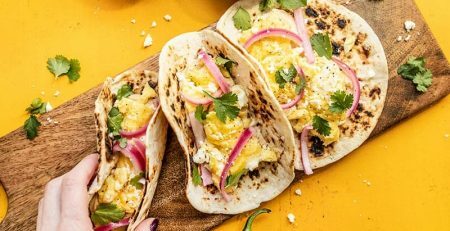 This recipe works great for meal prep, but I suggest only storing in the refrigerator rather than the freezer. Freezing will cause the vegetables to soften further and seep more water. This dish will stay good in the refrigerator for about four days. 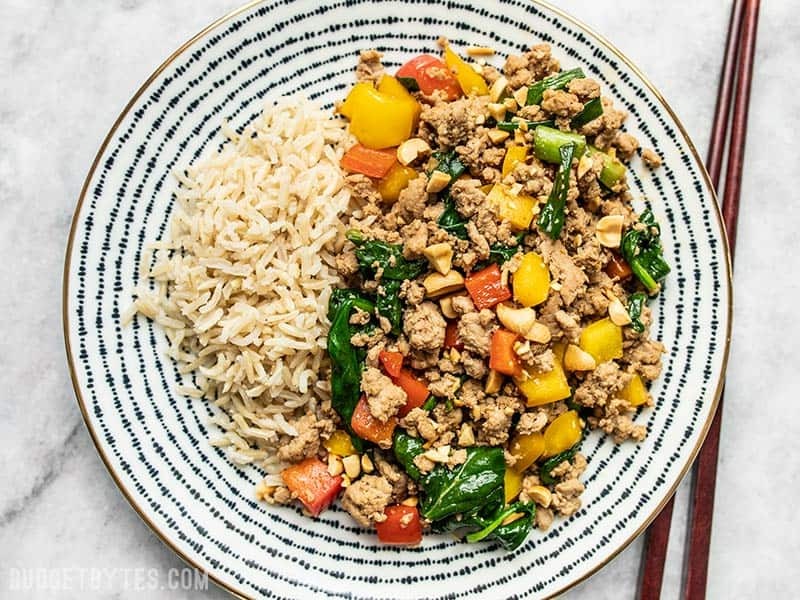 This super easy Ground Turkey Stir Fry is a delicious and versatile answer to busy weeknight dinners. Try the suggested variations to make it your own! 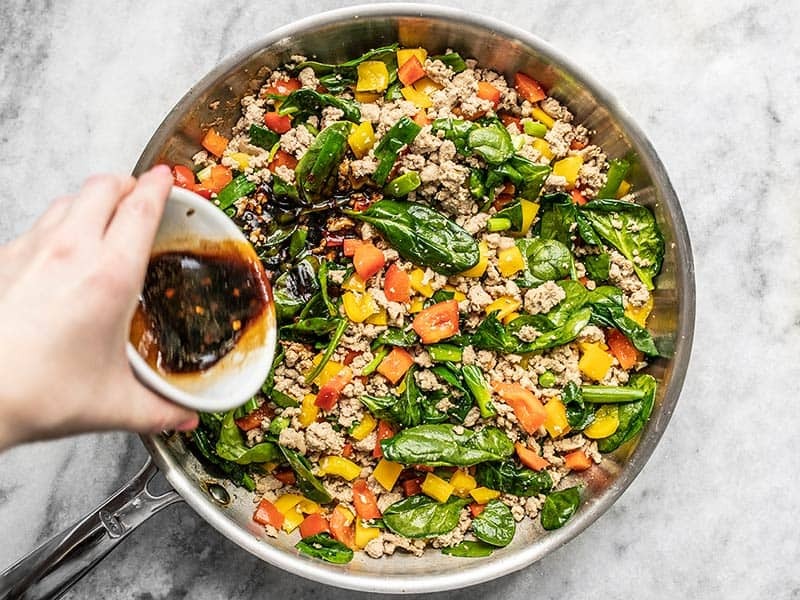 Make the stir fry sauce by stirring together the soy sauce, toasted sesame oil, brown sugar, red pepper, and water until the sugar is dissolved. Set the sauce aside. Dice the bell peppers and slice the green onions. Heat the cooking oil in a very large skillet over medium heat. Once hot, add the ground turkey and minced garlic. Stir and cook until the turkey is cooked through and no water is left pooling on the bottom of the skillet (8-10 minutes). Once the turkey is cooked and the moisture has evaporated, add the bell pepper and green onions to the skillet. Stir and cook for about 2 minutes more, then add the spinach and continue to cook just until it is about half wilted (1-2 minutes). Pour the stir fry sauce into the skillet. Continue to stir and cook the turkey and vegetables until everything is coated in sauce and the spinach is fully wilted (about 2 minutes more). Serve about 1 cup of the stir fry mixture with 1/2 cup rice and a sprinkle of chopped peanuts over top. 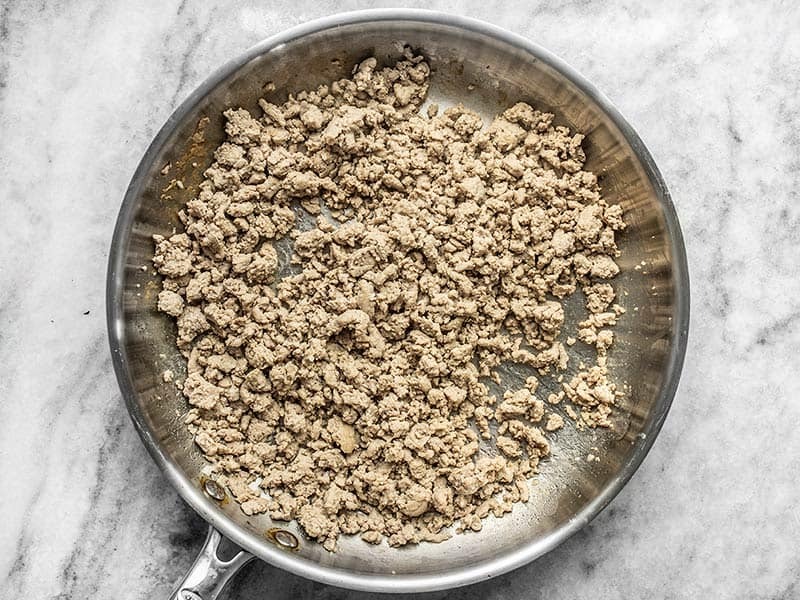 *I’m not sure why ground turkey often comes in 19oz. packages instead of an even pound, but if you can only find a one pound package you’ll be fine. No need to adjust anything, but you’ll probably only get 4 servings instead of 5. First, make the stir fry sauce so it’s ready to go. 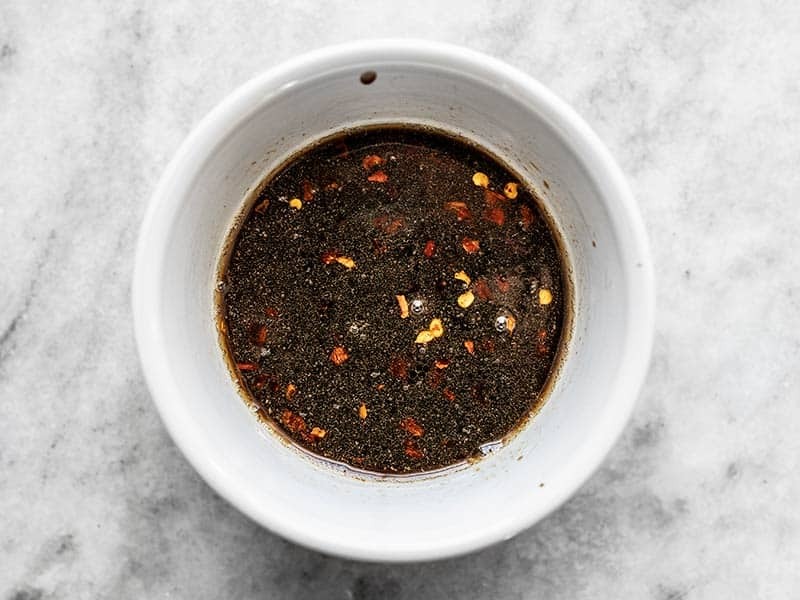 Stir together 1/4 cup soy sauce, 1/2 Tbsp toasted sesame oil, 1/2 Tbsp brown sugar, a pinch of red pepper flakes, and 1 Tbsp water. Stir until the brown sugar is dissolved. BTW, I’ve really grown to love the Whole Food’s 365 brand Shoyu soy sauce. It’s very affordable and has great *flavor*, rather than just being salty. Next prepare the vegetables. Dice two bell peppers (I used red and yellow for more color), and slice four green onions. I am also using about 2 oz. fresh spinach (2 large handfuls or about 1/4 of an 8oz. bag). 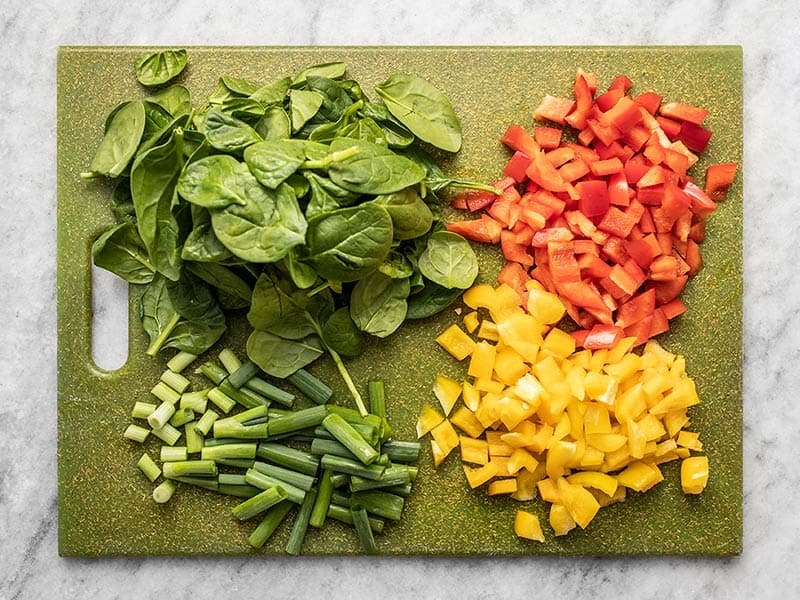 No preparation needed for the spinach. Add the diced bell peppers and green onions to the skillet. Continue to stir and cook just until they begin to soften (about 2 minutes). Don’t let them cook too much because they will continue to cook over the next few minutes as more ingredients are added. Add the spinach to the skillet and cook for 1-2 minutes more, or until the spinach is about half wilted, like in the photo. Finally, pour in the stir fry sauce. If your brown sugar wasn’t completely dissolved and some remains on the bottom of the bowl, make sure to scrape that into the skillet. Stir and cook everything for 1-2 minutes more, or until everything is coated in sauce and heated though. And that’s it! It’s literally that easy. 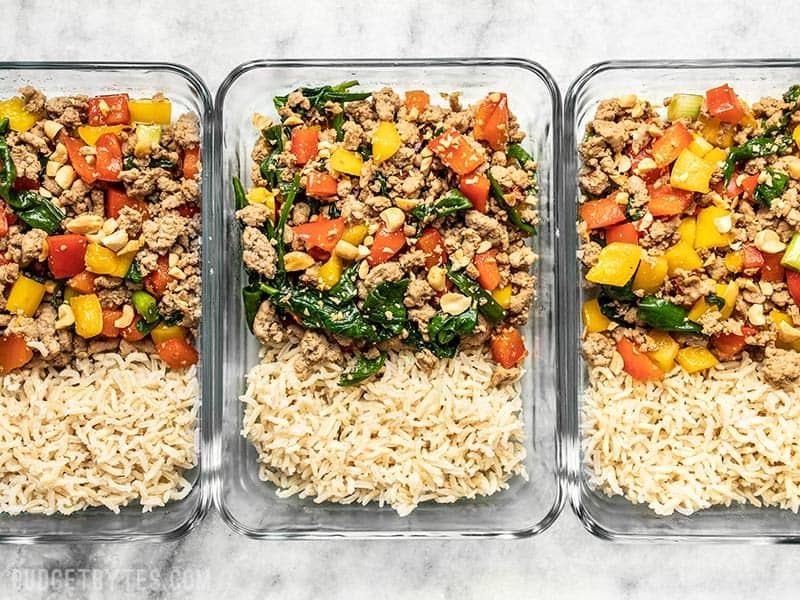 Serve about 1 cup of the ground turkey stir fry with 1/2 cup cooked rice and some chopped peanuts over top. Enjoy!